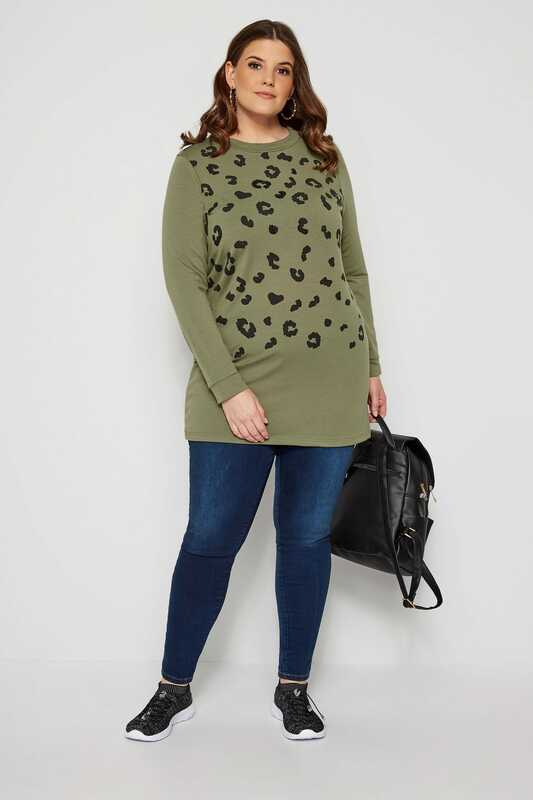 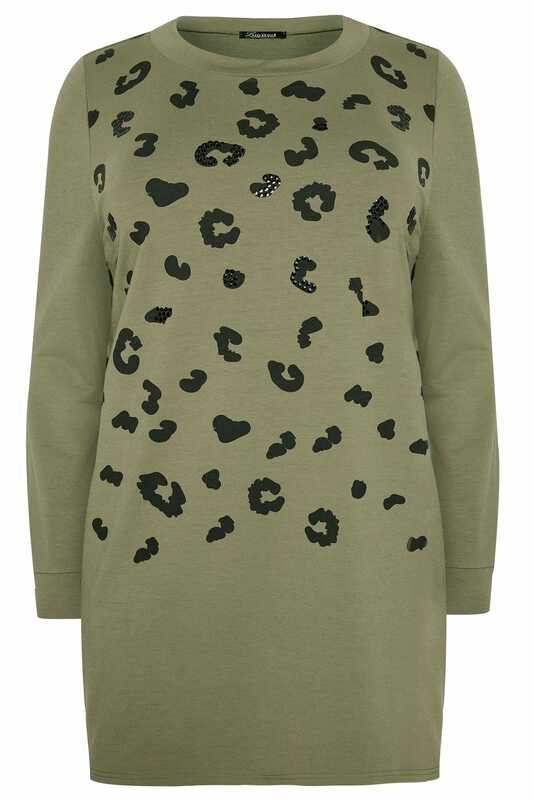 Step into the new season in style and layer up with this animal print jumper. 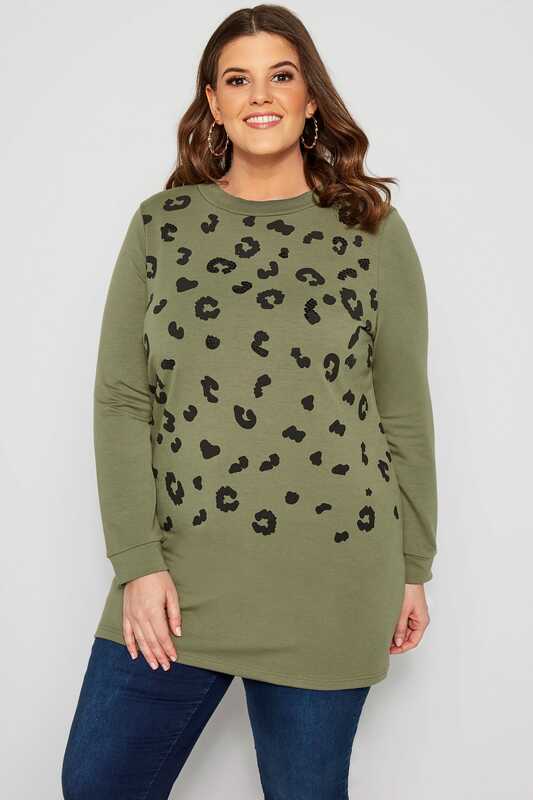 Updated with sequin embellishments, it is cut to a longline length for a flattering fit. 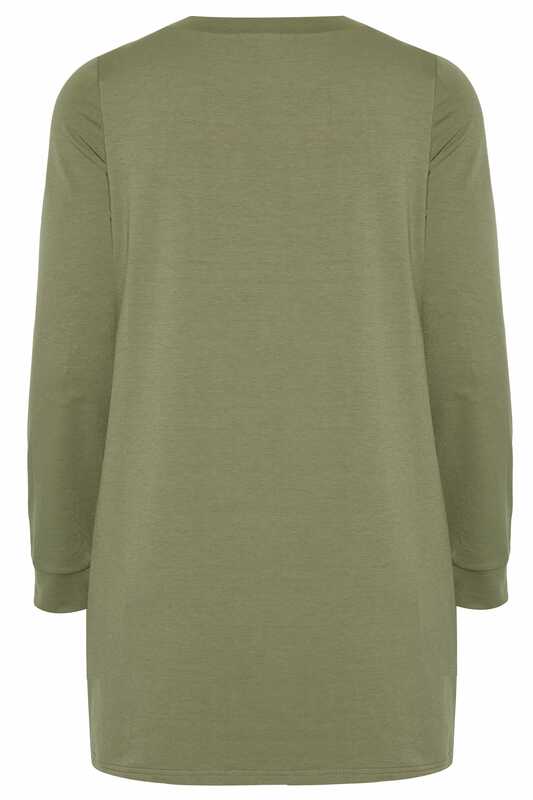 Mix up your casual wardrobe with statement prints in an earthy colour palette this season.